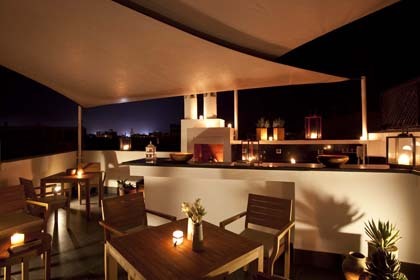 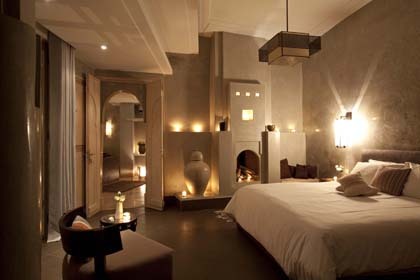 Dar Maya is a luxury boutique hotel with a rooftop hot tub and traditional hammam. 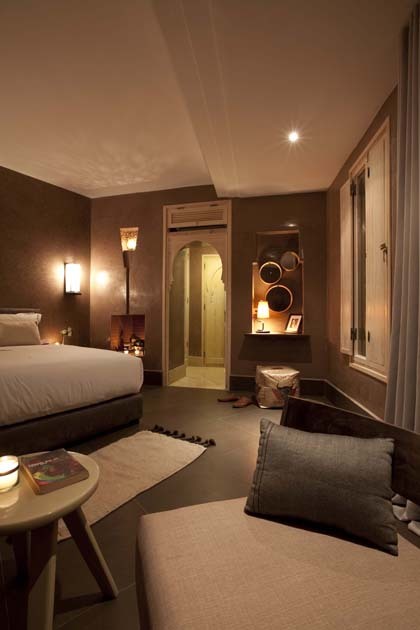 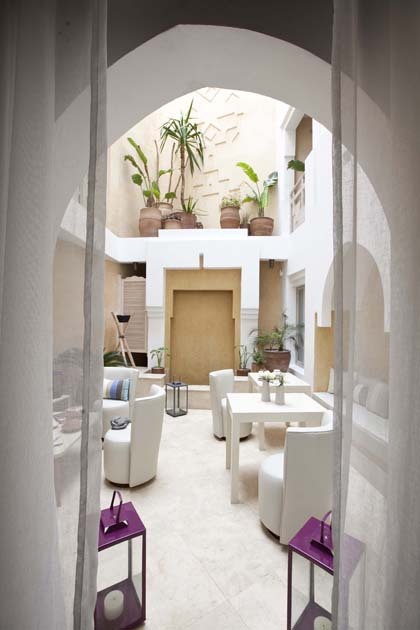 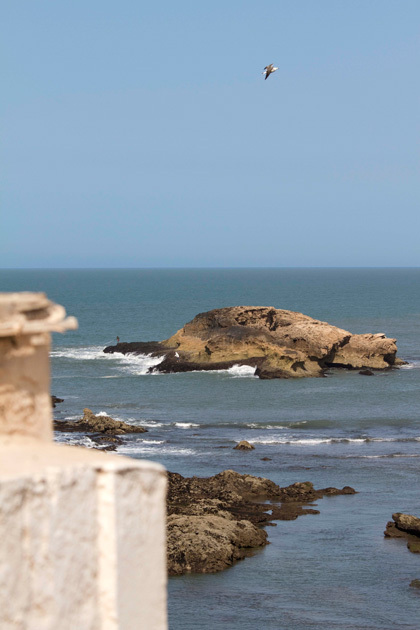 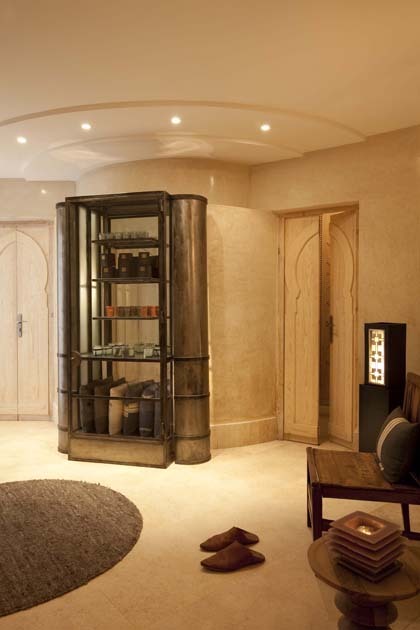 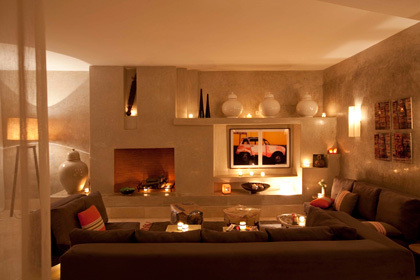 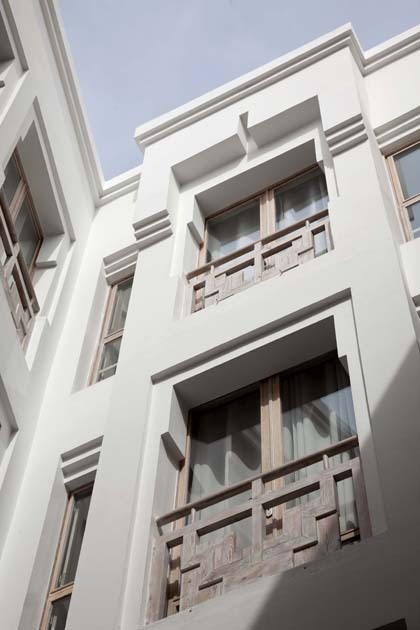 It offers five rooms in a chic, tranquil riad in the heart of Essaouira’s historic medina. 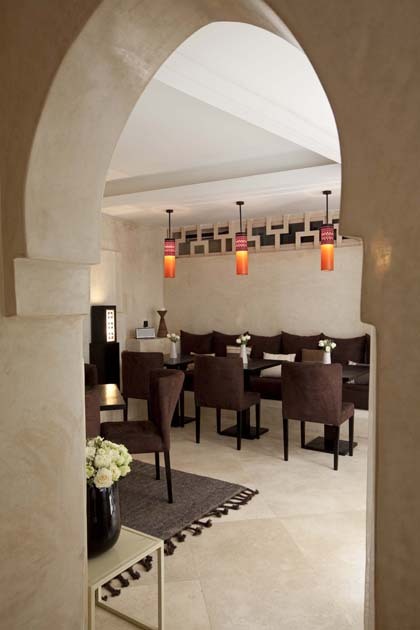 Having successfully blended a mix of understated Moroccan and contemporary European styles, Dar Maya oozes elegance, subtlety and intimacy. 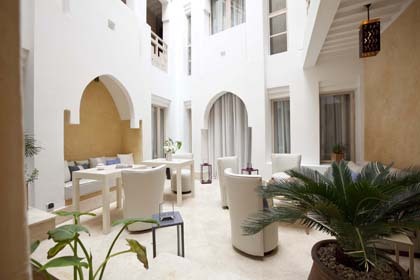 Our aim is to make your stay at Dar Maya as enjoyable as possible, and we offer an impeccable level of service that only a small luxury hotel can provide. 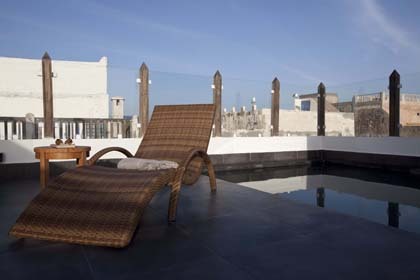 With stunning ocean views from the terrace, the hotel is a few minutes walk to all the main attractions and amenities including the bustling cafes and restaurants, souks, port and beach.